Welcome to what will be the last Parish report for 2017. Hasn’t this year gone quickly! So, what’s been happening around our village since our last report? To keep you up to date with the two main planning applications around the village, one off Olney Road by Gladman Land and one to be accessed via The Glebe, both applications were originally refused and both have been appealed. There have also been subsequent re applications for these developments. No decisions have been reached with regards to these applications at the time of writing but we will publish any updates on the website and social media as they happen. 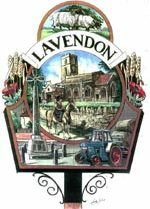 Speaking of planning, the Lavendon Neighbourhood Plan continues to move forward and a big thank you goes out to everyone that attended the open day and left subsequent comments for the steering group to consider. A full questionnaire is now being prepared and this will be distributed for return to the Parish Council office pre Christmas. Once we have your responses the steering group will be in a position to develop the first draft of the Neighbourhood Plan which, when finalised, will decide on the shape of our village for the years to come. 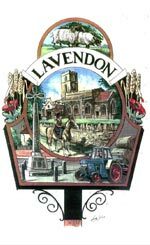 Lavendon Parish Council has signed up for the “Recycle and Reward Scheme” for 2018. We are one of 24 parishes who will be involved in this scheme, the aim of which is to reduce the “contamination” of pink refuse sacks…in other words putting the right items in the right sack. 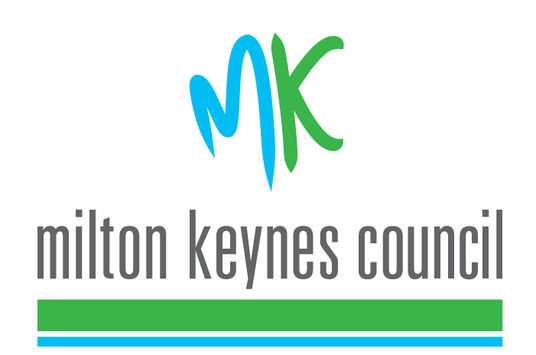 Information will be circulated to all residents and we are hoping that the scheme will be successful so that the costs of recycling across the Milton Keynes area can be reduced. There may even be a small monetary reward for the village and we all like free money! GDPR (The General Data Protection Regulations) will be coming into force next year and the council are currently reviewing all processes to ensure that we are compliant and ahead of the game. The Parish Council are currently investigating having permanent speed indicator devices around the village. We are also discussing ANPR cameras although this may be a longer term project. With the move towards electric and hybrid vehicles, at some point there may be a need for charging posts within the village. Very early days but we are looking into the feasibility of this. We still have a couple of allotments available on a first come first served basis. Please contact Jane at the Parish office if you would like one of these. If you need any information about anything in this report do feel free to contact the parish council.